 The Latinx Humanist Alliance is an affiliate organization of the American Humanist Association (AHA) and was created to advance the interests of the Latinx humanist community and to serve as an advisory council to the American Humanist Association.  The alliance is the newest of our four Social Justice Alliance groups, including the Black Humanist Alliance, the LGBTQ Humanist Alliance, and the Feminist Humanist Alliance. More information about these and other affiliate groups of the AHA can be found here. We work toward this mission through education, legislative advocacy, and activism. The Latinx Humanist Alliance is directed by an all-volunteer leadership council. Luciano Gonzalez is a Puerto Rican humanistic activist who was raised in the Bible Belt and Latin America. Born in North Carolina to parents in the military he has spent several years in Colombia, Panama, Honduras and Puerto Rico. He went to the University of North Carolina at Greensboro (B.A.) where he became an atheist during his freshman year. He is dedicated to the Latinx community and firmly believes in encouraging freedom of thought by spearheading innovative projects and efforts that enable Latinx of various religious beliefs to be heard and feel acknowledged. Gonzalez is an administrator for the Secular Latino Alliance, a member of the Hispanic American Freethinkers Board of Directors, and a journalist and graduate student pursuing a Master's Degree in Peace & Conflict Studies at the University of North Carolina at Greensboro. His writing has been featured in Not Seeing God: Atheism in the 21st Century, as well as Patheos where he runs the Sin God blog, which talks about Latin-American cultures, secular humanism, and history. Jessica Xiomara García, M.A., has over ten years of experience working with organizations to support their learning and data-driven decision-making efforts. She is a Senior Consultant and the Director of Learning Culture at Learning for Action (LFA), a San Francisco-based social sector consulting firm. She is skilled at directing research and evaluation projects; leading data collection and analysis efforts; providing technical assistance; organizational development; strategy; diversity, equity, and inclusion consulting; training; and capacity-building services to organizations to help them integrate reflection and learning into their regular practices. Jessica’s areas of expertise include: community engagement; early childhood education and health; behavioral health; environmental education and justice; equity; youth development; women’s empowerment; and translation and interpretation. Jessica has helped capture LFA’s extensive capacity-building expertise in the development of LFA’s Environmental Education Better Results Toolkit, which she is a lead author. Born to Salvadoran immigrants, Jessica has a B.A. in History and a B.A. in Latin American and Latina/o Studies from UC Santa Cruz as well as a M.A. in History from the University of Connecticut. Jose Alvarado is a Mexican-American life-long native of Chicago originally with a Catholic upbringing. He founded the Chicago Latino Atheists in March of 2009 and together with a small rotating group of regular members have hosted over 100 meetups. Jose has served in the US Navy, volunteered as a translator in Guantanamo-Cuba, worked as a subcontractor investigating child abuse and neglect for the State of Illinois and also worked conducting security clearance investigations for the US Government. He also served on the board for the Hispanic American Freethinkers for several years. Jose currently works on the mission of Diversity and Inclusion through INROADS, a non-profit organization. Jose has held mission rich positions and looks forward to continuing to do so through the Latinx Humanist Alliance. Genny Roman is an organizer, campaigner, and digital strategist. Her background is in traditional and digital organizing, working on campaigns that build and broaden social justice movements. Born in Puerto Rico and raised in Mississippi, Genny's upbringing informs her organizing, using a racial, gender, and economic justice lens. She currently works for the ACLU, helping expand their digital organizing and volunteer programs. Prior to joining the ACLU, Genny worked on the digital teams for both local and national organizations, including 350.org and New York Communities for Change. She believes in embodying humanist values in her movement work, now and always. Raúl Martínez is a proud secular humanist and part-time comedian from Las Vegas. Born in Mexico City, he moved to the United States in 1996 and became a citizen in May of 2001. He was a member of the Board of Directors of the American Humanist Association from 2009 to 2014 and President of the Humanist Association of Las Vegas from 2014 to 2017. Shortly after the opening of the Center for Science and Wonder, Raul launched the monthly Las Vegas GODLESS Comedy Show. Martínez has a BA in Marketing and currently works as a Technical Project Manager. Eva Quiñones is Puerto Rican agnostic-atheist and the current President of Secular Humanists of Puerto Rico. She completed a B.A. in agronomy at the University of Puerto Rico at Mayagüez and after going to law school became a secular activist, promoting humanism as a progressive philosophy in Puerto Rico. She's one of the few female Hispanic activists at the international level, serving as a representative for the island’s secular community at various meetings of the International Humanist & Ethical Union. In 2015 she was an organizer for the American Atheist Convention that was held on the island and in 2018 helped organize and was one of the presenters for the First Meeting of Latin American Freethinkers in Arequipa, Perú. A notorious secular voice in Puerto Rico, Eva works to fight local legislation that violates the complete separation of church & state as stated in the Puerto Rican constitution. In 2016 she sued the Puerto Rican House of Representatives due to their decree of "40 Days of Fasting & Prayers”, and now has become a common voice on local radio stations and television shows where she discusses various topics of public interest from a humanist perspective. Her work also includes working to mentor and promote new secular student groups in Puerto Rico, being part of the Special Counsel for Hispanic American Freethinkers, promoting nuclear energy as an alternative source of renewable energy, and as a link with other international secular organizations in Latin-American countries. Gerardo Rivera is currently an undergraduate student at the University of Puerto Rico at Mayagüez, where he founded and was the President of Secular Humanist Association UPRM, the first and only secular student group on the campus and in all of the public university system in Puerto Rico. He serves on the Board of Directors of Secular Humanists of Puerto Rico, on the Youth Advisory Council of Americans United for Separation of Church & State (AU), on the National Leadership Council of Secular Student Alliance, and as one of the representatives for Puerto Rico to the International Humanist & Ethical Union (IHEU). Gerardo's work focuses on promoting secular humanism as a progressive philosophy and educating the public, especially university students, on diverse topics, mainly the importance of separation of church & state and fighting the social stigma faced by the secular community in Puerto Rico. Gerardo hopes to serve as an example for other Hispanic student activists and to voice Puerto Rico's contribution as part of the global secular movement.